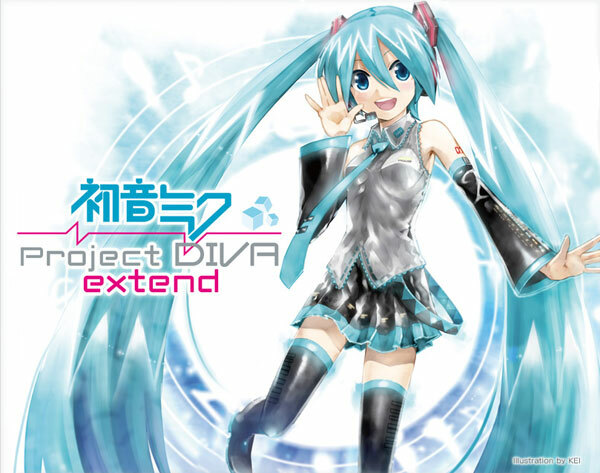 Project DIVA Extend. . Wallpaper and background images in the Project DIVA club tagged: vocaloid hatsune miku project diva.